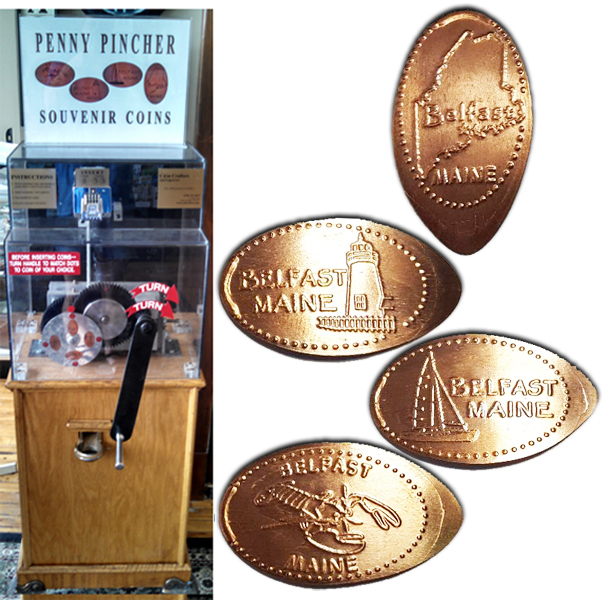 Penny Presses | Find and Trade Pressed Pennies | Harborwalk Cafe. The Café opens at 11am daily. thegillion added Harborwalk Cafe. to system.